Date: Feb 23 2019, 5:45 p.m. 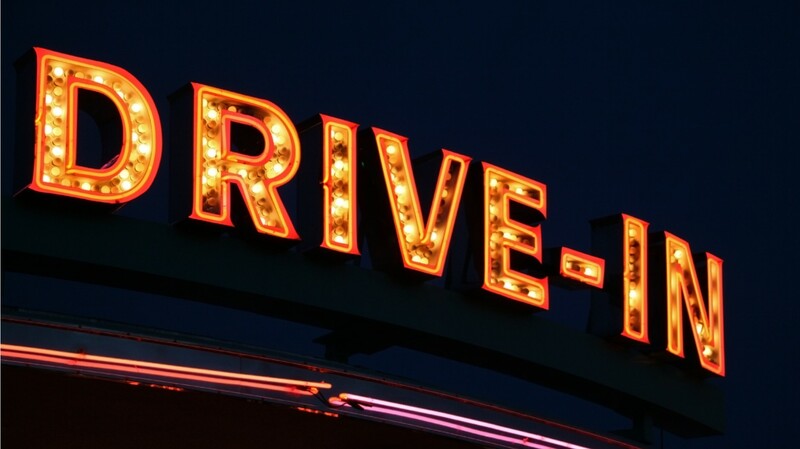 Enjoy movies and experience a vintage perspective at the Drive-In theater in Jessup, GA! Transportation will be provided for those who need it. Please note: All participants regardless of transportation are to meet at the BOSS office (MWR HW bldg 443). Register below and we will email you with more information as it develops.